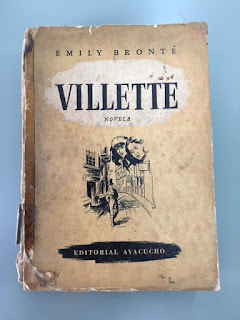 A while ago the existence of a Villette by Emily was reported on this blog, in an article about the translations in Spanish of the novel. Among the South American editions there were a few for which the cover pictures could not be found, including this 1945 Argentinian edition. Luckily we now have pictures of this very curious book, thanks to my godchild, Selke Ruijssenaars. She spent half a year in Lima, the capital of Peru. The National Library, which she visited, has got a copy of the book. It is a great pictorial addition to the collection of translated editions. 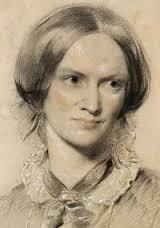 And not only because of the misattribution of the author’s name. The book has a delightful cover illustration, one of the very best, made especially for the novel. 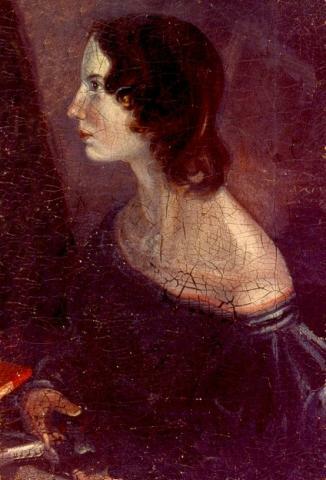 It is also almost the oldest Villette cover illustration. This artist clearly studied the novel, whereas the oldest illustration (Portugal 1943) does not seem to have a real relationship with it. 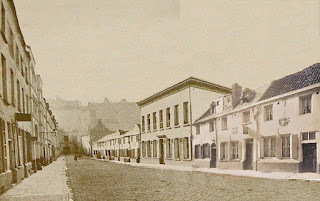 The illustration of the street could quite well depict a Brussels street of the time, and the two women’s heads, darkening the man’s walk, well reflect the novel. 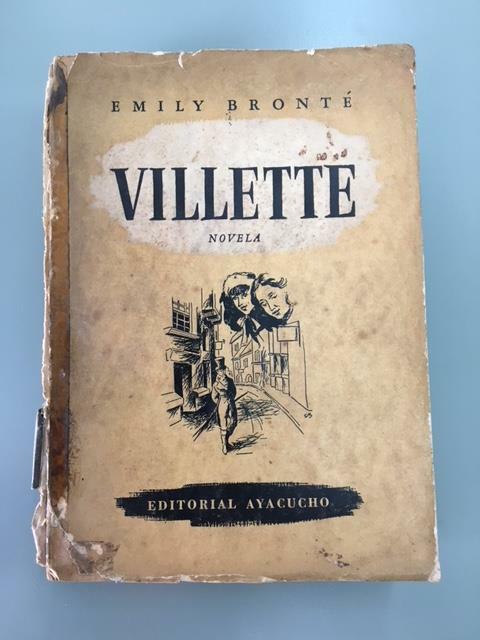 It is interesting that this decade of about 1943-1953 was a sort of golden age for Villette covers, with drawings especially made for the novel.